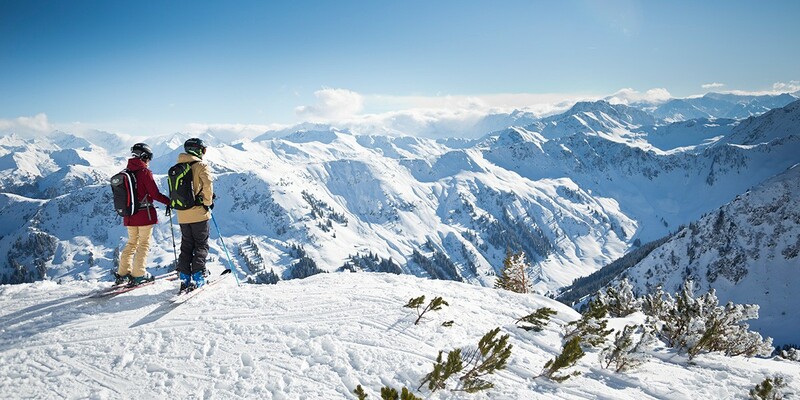 The ski passes are valid for all cable cars and lift systems of the Skicircus Saalbach Hinterglemm Leogang Fieberbrunn. All ages require an official photo ID. All ski passes are handed out on non-contact KeyCards. Deposit: € 2.00. Photos are required starting with use of a 9-day-ticket. Your ski ticket (from 1 day) is valid from 3.00 pm of the prior day - floodlit slopes and night sled runs included (separate regulation for flexible passes)! All prices incl. 10 % VAT. Subject to change and typing errors without notice. Information according to § 24 DSG 2000 about "Photocompare"
We would like to point out that for the purpose of access control a reference photo will be made of each lift pass owner when passing the turnstile (equipped with a camera) for the first time. The lift staff will compare this reference photo with those photos which will be made after every other passing of the turnstile. The reference photo will be deleted once the lift pass loses its validity, every other photo will be removed not later than 30 minutes after passing the turnstile. We would like to point out that it is possible to buy lift passes which are configured in such a way as to prevent the photo being made. However, in this case, spot checks by the lift staff are to be expected. Source: Saalbach.com - please find also further information and changes. Enjoy 3-7 nights with your family with all eva, benefits. Up to 2 children (0-14 years old) stay for free in the parents´ room and children - born 2003 or later - get a skipass for free, if one parent buys a 4-day-ski-pass. Sunny Ski and "Hüttengaudi" as its finest in eva,VILLAGE! Enjoy 3 or 4 nights with all eva, amenities, ski pass, eva,ALM snack and much more.